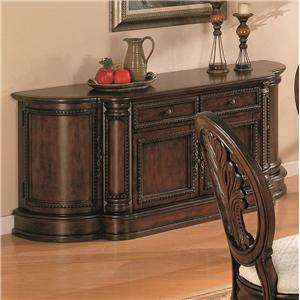 Keep your extra dinnerware and table linens neatly stored with the traditional buffet. 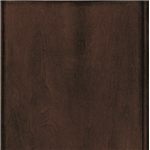 Two top storage drawers and four doors combine for a multitude of storage options. 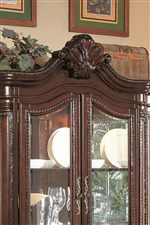 Add the hutch for a complete china cabinet. 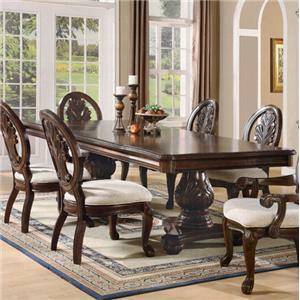 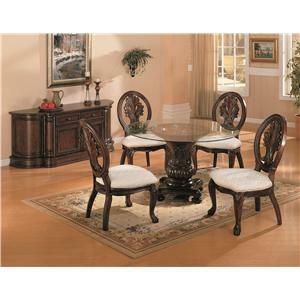 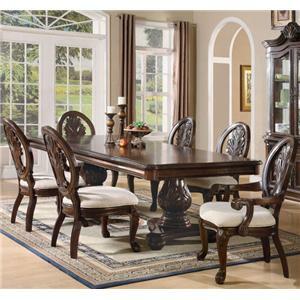 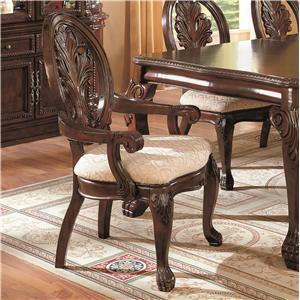 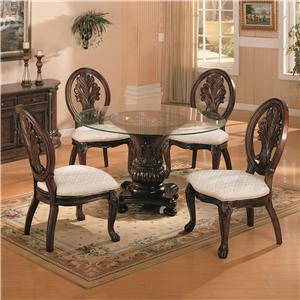 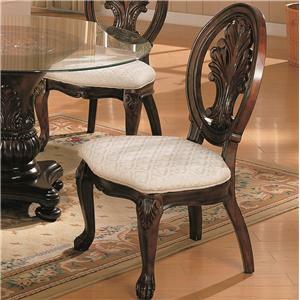 Complete your collection by adding the matching dining table and chair set. 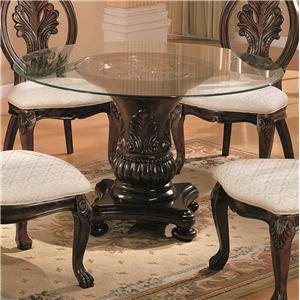 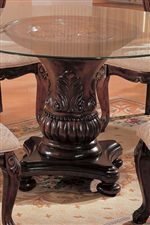 The Tabitha Traditional Buffet by Coaster is available in the area from BigFurnitureWebsite.